After decades of economic challenge there is light at the end of the tunnel for North Adams in Northern Berkshire County of western Massachusetts. When Spargue Electic went dark now decades ago the city went into a deep decline. The former Sprague campus, now home to the massive MASS MoCA will complete the final phases of renovation and expansion in time for the summer season. The nearby Clark Art Instiute recently completed expansion and renovation designed by Tadeo Ando. There are plans in development for a private contemporary museum and one devoted to displaying model railroads. That has promoted in a spike or related hotel expanson and construction. 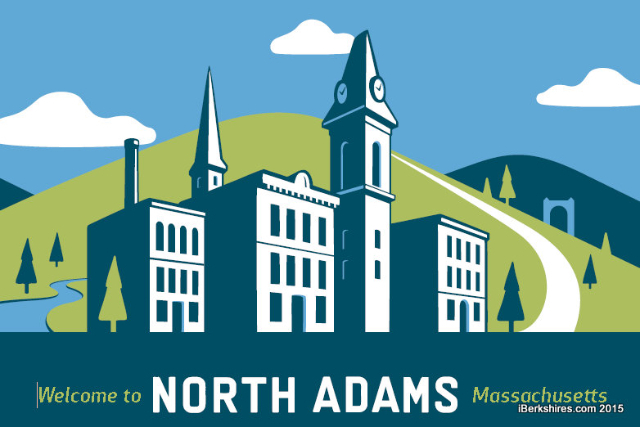 This upbeat news has qualified North Adams for a national contest. After combing through 14,000 nominations and an eight-town tour, the field was narrowed to five finalists. Now, it’s up to the public to decide which town will win the $500,000 boost and be featured on the next season of the "Main Street" series. Link to cast your vote.